Phantom Chrysler 300C Limousines – we have the ever popular two tone Phantom Chryslers in Silver and Black and the glamorous Gold and Black Phantom Limousine. Capacity 12 passengers (11 rear, 1 front) New release Chrysler 2013 & 2015 model Chrysler 300’s – Brand new range stretch Chrysler 300’s. Colours including bright pure white and the elegant silver & black . Capacity 13 passengers (12 rear, 1 front) The Phantom Chryslers 300C stretch limos are the most sophisticated and elegant Limousines on the market. Featuring the including full entertainment systems, touch screen technology and lambo doors. 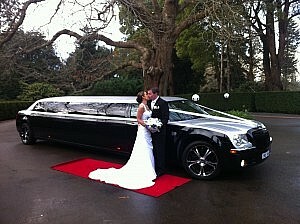 The most elegant Limo hire services in Melbourne & Mornington Peninsula: Gold and Black two tone Phantom. Hold back the papparazzi to your next occasion in true style and glamour….. MORNINGTON PENINSULA LIMO HIRE has not only has great Package Deals on our Winery Tours but also cater for all your Limousine hire requirements whether you need Limo hire for your Wedding, Hens Night or day tour, Bucks Night or day tours, Winery Tour Limo, Company Function, Formal or Transfers to and from Melbourne. 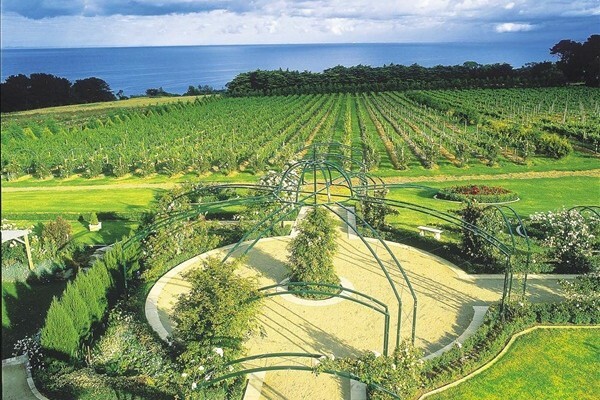 Weddings are our speciality: The Mornington Peninsula makes the perfect back drop to enhance your Perfect Day. We provide Wedding Limo hire services throughout the Morington Peninsula to the Best wineries in our Latest Chrysler 300C Limousines. The Chrysler 300C Limousines have a max capacity of up to 12 passengers which is great for taking your Wedding Party to the various fantastic photo locations within the Mornington Peninsula & beyond. 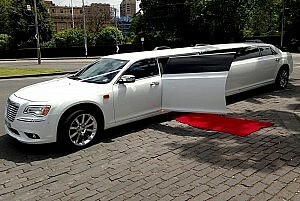 Enquire now about our Hot Deals, Limo Specials and Wedding Limo Packages. Be whisked away to the Church in time and in Pure Style! I thought it might be something for you. 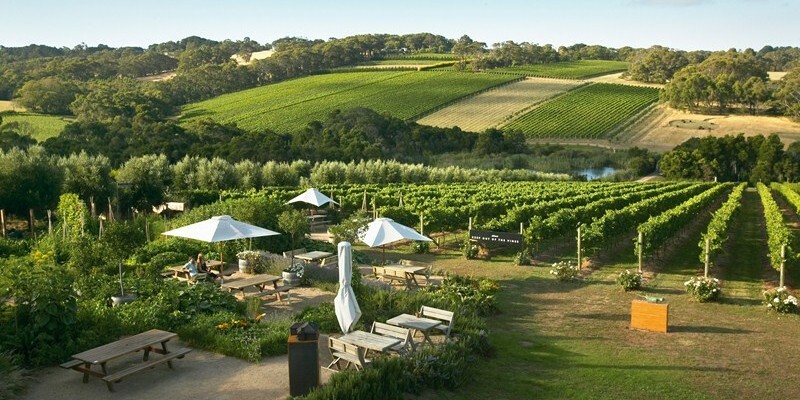 Mornington Peninsula Limo Hire and is located at http://morningtonpeninsulalimotours.com.au/morningtonpeninsula-limo-hire.